used to read initialization parameter. methods. This makespossible for a servlet to handle both POST and GET requestsidentically. the user to the specified URL. be able to access the request object of servlet1. (discussed later) instead of redirect. Instead of using response.sendRedirect(), we can use response.sendEorror() to show user an error page. login/password, providing correct information leads to welcome page or otherwise to a registration page. 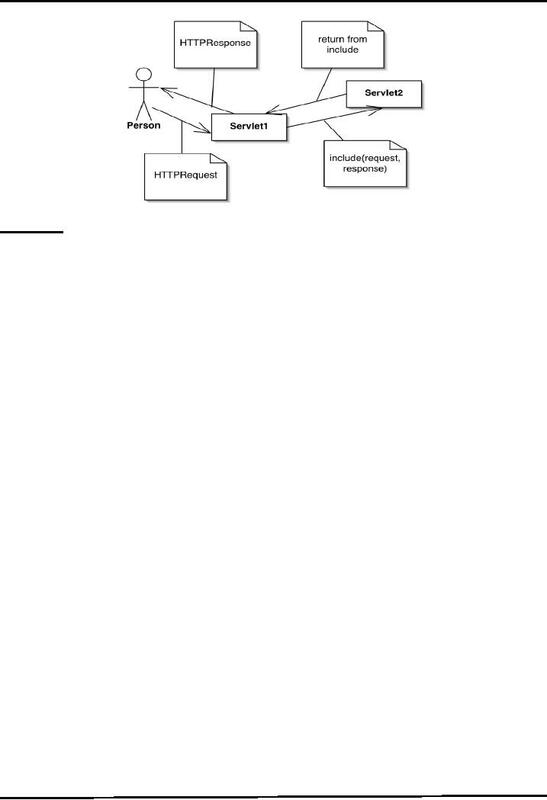 page is submitted to MyServlet.java. successfully logged-in message to the user. enter user id, address and phone number here to register. functionality is added into this small example. values in this example, however you can verify these from database or from a text file etc. 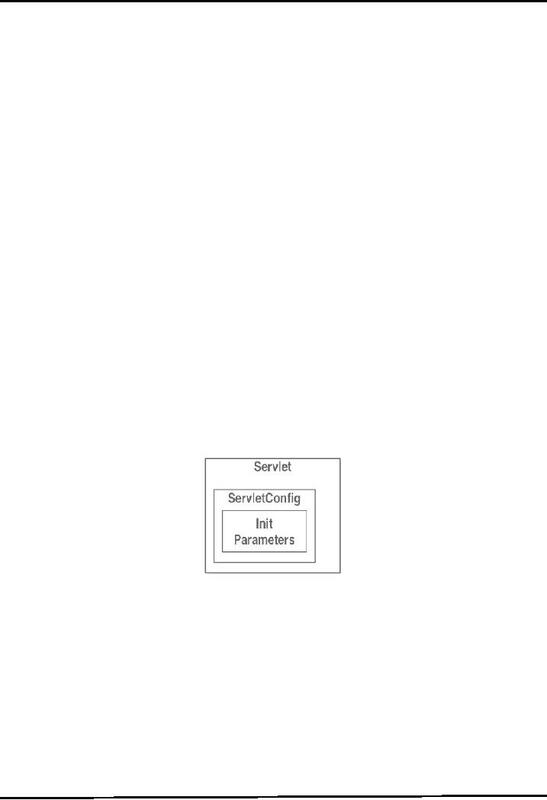 servlets in the same web application. among all the servlets of a web application. the resource at the given path passed as a parameter. see the changes in the URL. Request Object is available to the called resource. In other words, it remains in scope. output content cannot be added. To clarify the concepts, lets take the help from following figure. User initates the request to servlet1. returned back to the user by servlet2. 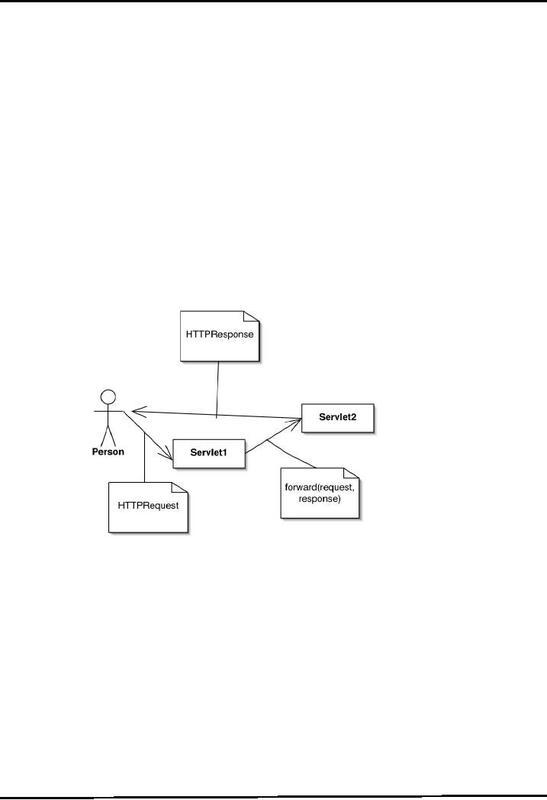 Servlet1. Servlet1 can also add its own response content and finally send it back to user.